To enhance the adjustability of the platform a range of various switches, adapters, carriers and other accessories is offered. (1) Maximum frame rates measured at 8 bits per pixel RAW data in free run mode. (1) Full resolution at RAW 8 bits, 10 bits and 12 bits; Server computers with bigger PCIe TLP packet size can increase the throughput by additional 10%. This document explains XIMEA concept for Multi camera setup. Topology, cables (e.g. 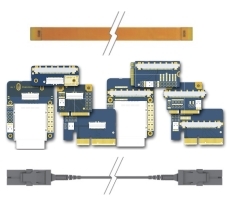 flat-flex ribbon), switches, boards, adapters - the plethora of various elements allowing to assemble a system with a perfect fit for your particular application. Easy to compile, easy to exchange and suitable for remote operation. 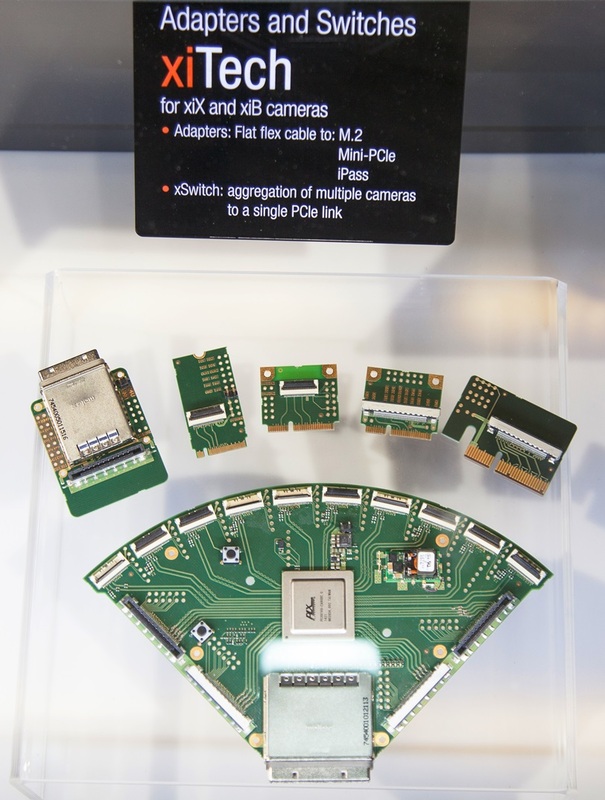 Overview of various versions and options possible through modularity of the camera architecture. Clear benefits for classic system integrators or start-ups with new ideas that are offered through the diversity of multiple setups. All with a small footprint and detachable parts or switchable sets of components. For OEMs and system integrators, many of today's applications in VR/AR/MR, ADAS, measurement and automation require multiple coordinated high performance cameras. Current generic components are not optimized to achieve the desired traits in terms of resolution, frame rate, latency, imaging quality, reliability, scalability and time to market. 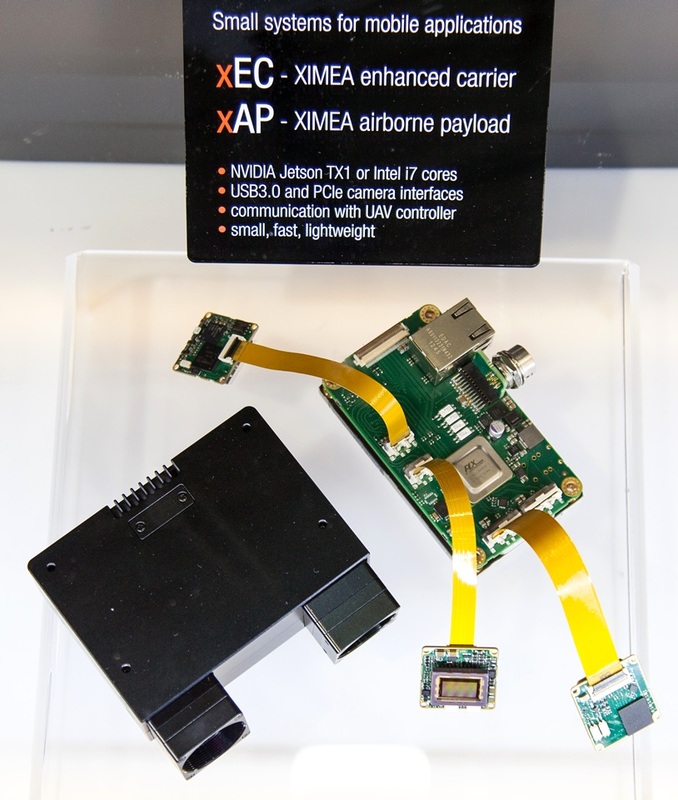 In this presentation, Larin explains how XIMEA’s xPlatform provides unique solutions to address all of these requirements, utilizing PCI Express and various image sensor technologies. Weighing the pros and cons of the PCI Express technology as the interface used between a camera and Embedded vision system and providing proofs of how PCIe being a standard computer interface can enable a remarkably compact form factor while still fulfilling all the major application requirements like robustness, fast speed, low latency and processor overheads, long and short distances, software transparency, modularity and aggregation of image data streams from multiple cameras into a single cable. Want to know more about our high speed, compact Sony CMOS cameras or buy them?